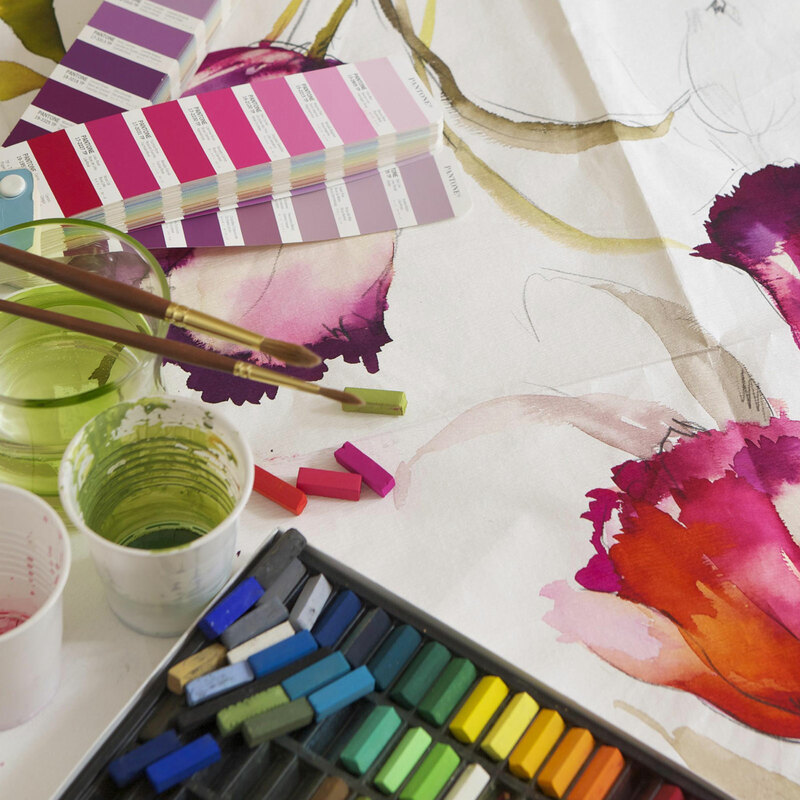 Working as an Interior Consultant since 2008, Lucy Harding has years of experience in the textile industry, and a genuine passion for fabric, colour and texture. Working with every type of client, from one window to a whole house. 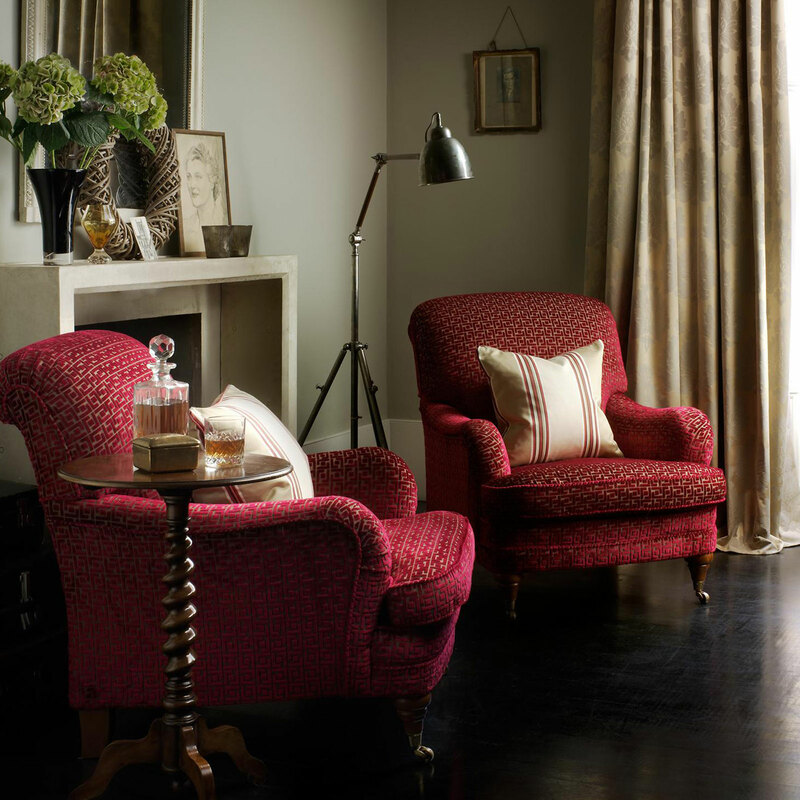 Lucy brings a range of stunning fabrics, blinds and accessories to the home. Quality, service and delivering on time as promised. The measure and advice/design service is complimentary! Lucy works closely with clients to achieve the vision that will transform the property into a beautiful home. Finishing touches with hand sewn, made to measure curtains and blinds. Luxurious throws, rugs, cushions, occasional furniture and lighting. 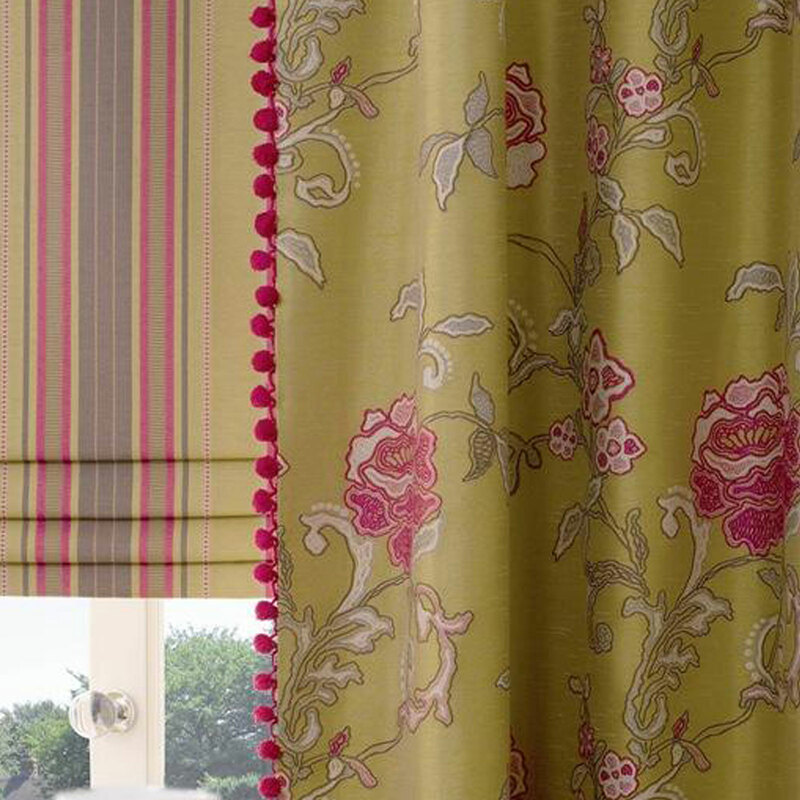 We have used Oxford Curtain Consultancy for all out household curtains and blinds. Their service is outstanding and the advice we have received from them in choosing the correct colours and material has been invaluable. We would thoroughly recommend them to all our family, friends and business associates. Contacting Lucy from The Oxford Curtain Consultancy was one of the best things I ever did when moving into a brand new house and all windows needed to be dressed. Lucy saved me loads of time and energy as she arrived with lots of samples and ideas. Materials, designs, blinds, tie backs, poles, there didn’t appear to be anything that Lucy couldn’t source. 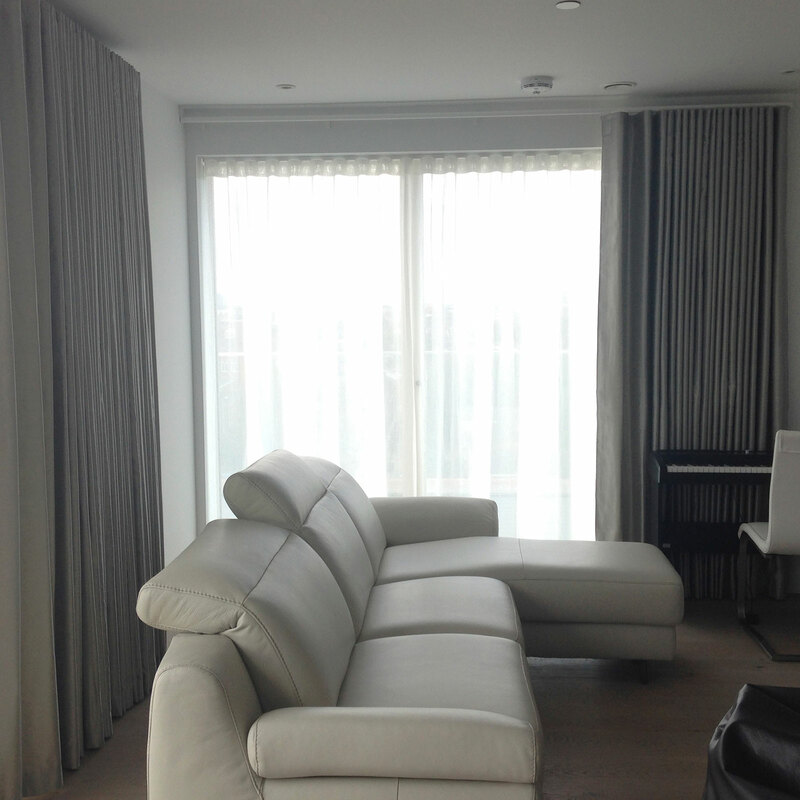 The added bonus was that Oxford Curtain Consultancy also provide a fitter taking the stress out of finding someone to erect the poles and hang the chosen curtains or blinds. The whole experience was seamless from start to finish and professional teamwork! ” What type of curtain heading and pole will suit my room/house? If this sounds familiar Lucy can help with these decisions from years of experience in the industry to design the best solution – in budget. When a room is dressed well it can transform a plain room into a spectacular home. The measure, advice and design service is completely free! Lucy covers Oxfordshire, Berkshire, Buckinghamshire and surrounding areas; with many clients in London. The measure and advice service is completely FREE! Lucy covers Oxfordshire, Berkshire, Buckinghamshire and surrounding areas.